I value the currency of time. Time with family. Time to ride my bike. Time to share a meal with friends. I grew up as an only child in a single parent home where my mom worked hard to provide for us. With money being tight, I had limited time with her as she sacrificed most of her waking hours to earning an income. To help out, I worked when others played. To fund my University education, I often worked 3 jobs at a time. While I finished university proudly without a student loan, it came at a cost. Time. Thinking about time has shaped how I live, work and play to this day. By now you are asking yourself how does this relate to what you currently do? My first job as a Disability Management Consultant with a large insurance company allowed me to help facilitate medical closure, vocational rehabilitation and where possible return to work planning for those on disability. I had the pleasure to meet people from all walks of life – be it plumbers, bank executives, small business owners, loggers and everything in between. They all shared a common theme – their lives were put on hold due to an accident, illness or a terminal diagnosis. Softening this harsh reality was the group or individual protection provided by their insurance coverage. While I found my work meaningful, the frequent travel started to compromise my most valuable asset – time. Time at home to be exact. 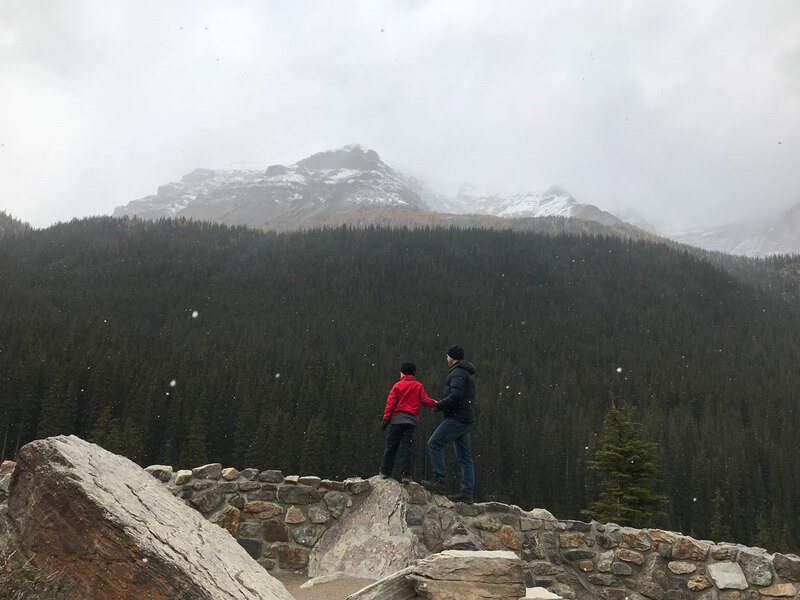 Photo: Family time with my son on the Morraine Lake lookout. I started an international importing agency in 2006 which provided me with the ability to control my time at both home and work. 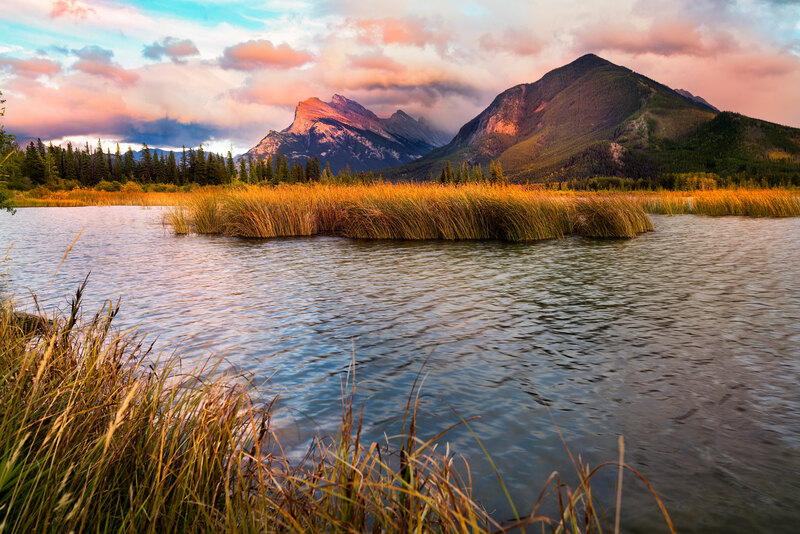 It was here that I developed an understanding of custom and excise laws, currency exchange, finance, inventory management and first-hand knowledge of the role of business insurance. With no access to group insurance I learned to implement my own risk management strategies with the help of our advisor. The thing I am most proud of as an entrepreneur is that it allowed me the opportunity to be a stay at home dad to my son. It provided us with time the universe's greatest gift. Watching our journey along our side has been my mom whose years of hard work had paid off. She is retired and mortgage free for over a decade. She now lives in an adult retirement residence where she has freedom of time to socialize and travel. It was this process of assisting my mom to downsize and relocate, that my current career path unfolded. Sifting through a lifetime of sentimental inventory and reflecting on all my mom sacrificed to earn her living and home, I wanted to do everything I could to help her protect that. We updated her will and insurance policies so her lifetime of sacrifice would be protected. The realness of this phase of life became the genesis of The Trusted Plan. 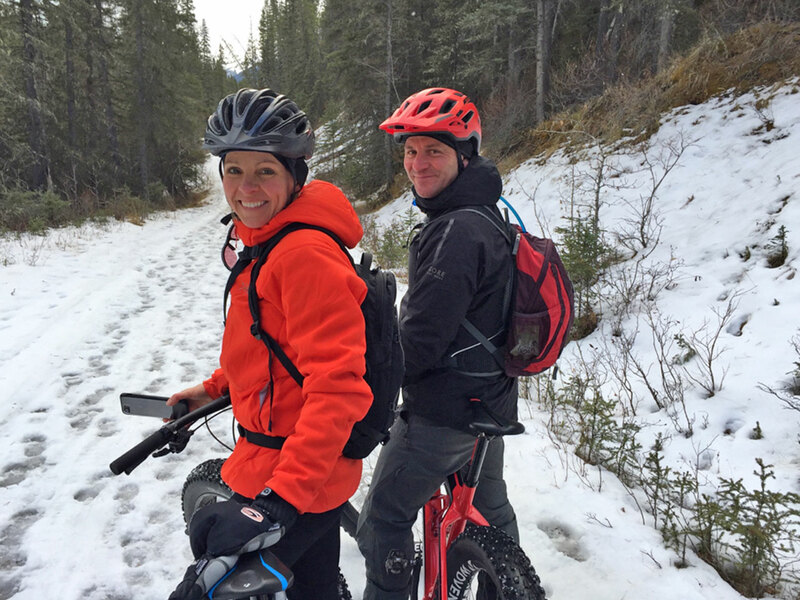 Mike and wife Andrea snow biking Goat Creek Trail, Banff. 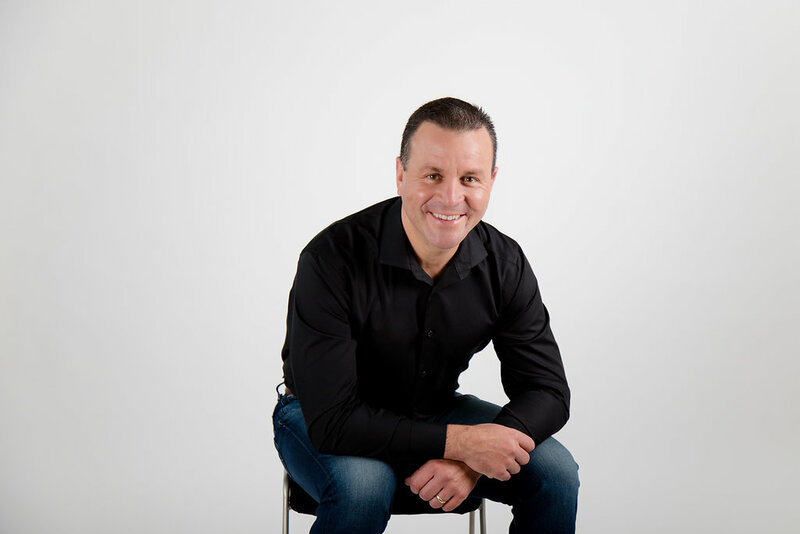 As a husband, dad, son, small business owner and licenced insurance broker my goal is to provide my clients with honest, impartial and transparent insurance advice. It's my mission to gain your trust and offer you the support you need to protect your family, business and time. When you are ready, I’d love the opportunity to discuss your own unique situation and the options available for you. 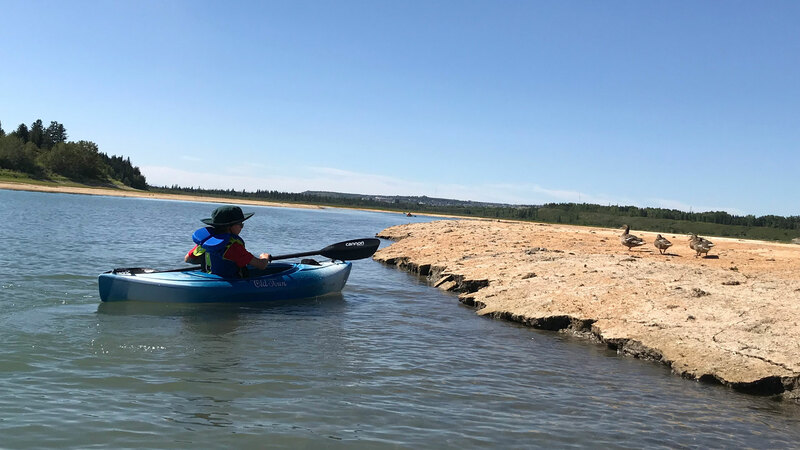 Photo: Our 8 year old kayaking the Glenmore Reservoire.